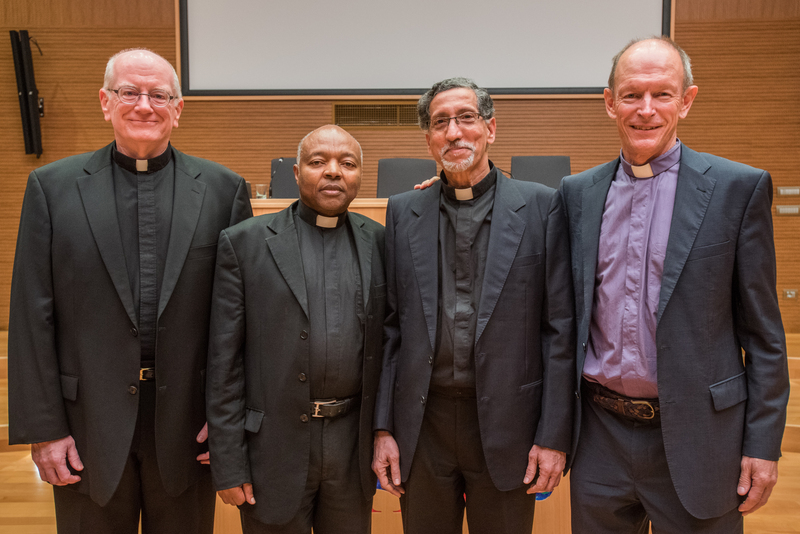 GC36 delegates elected four assistants ad providentiam. Their task would be to assist the Superior General on behalf of the Society of Jesus. Likewise, the Congregation has elected Fr. Douglas W. Marcouiller as Admonitor to the Superior General. Today it was announced also that yesterday, November 3rd, Father General has appointed Fr. Antoine Kerhuel (GAL), Secretary of the Society of Jesus.